Graduates of the University of Georgia School of Law are prepared for success -- in courtrooms, boardrooms or whatever other settings they choose. Opportunities abound for not only the traditional practice of law but for other endeavors requiring the benefits of insight and preparation provided by studying at a law school widely acknowledged as one of the best in the nation. 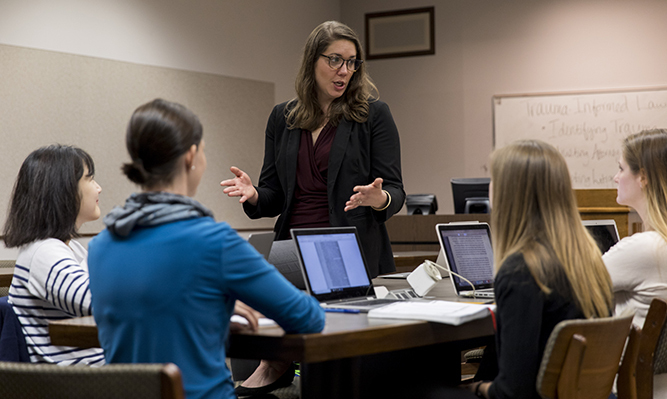 The quality of instruction is what distinguishes the University of Georgia School of Law from other outstanding law programs. A number of our faculty have been recognized for their teaching excellence by their peers in the academic community and the broader legal arena. In addition, the credentials of the entering students each year are among the highest in the nation. 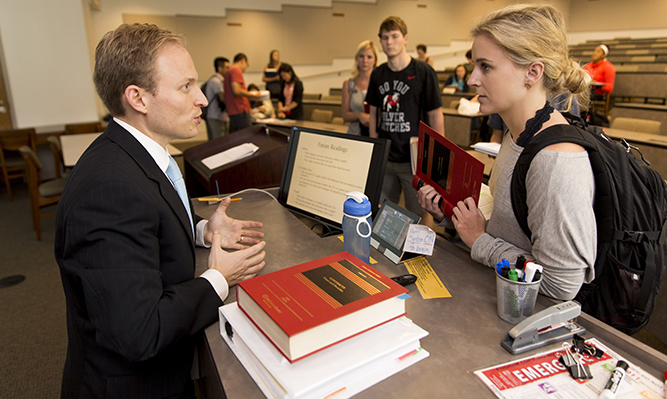 Aided by an outstanding setting for the instruction and study of law, the classroom and extracurricular interaction you will have with your well-qualified classmates and our distinguished faculty will ensure the legal education you receive at UGA School of Law is second to none. 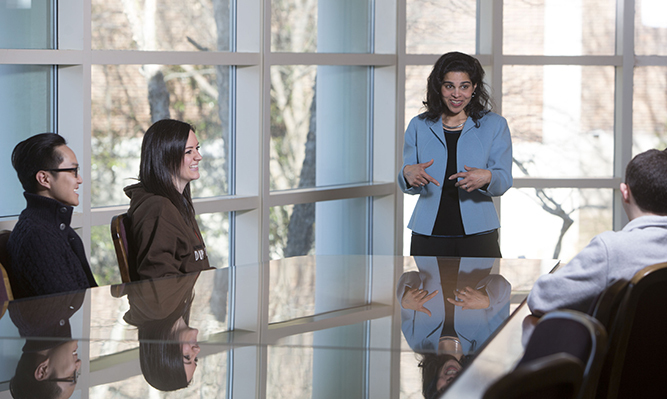 The School of Law offers a comprehensive curriculum. For those who are confident they know how they will be using their law degrees following graduation, substantial course work is offered for a number of concentrations. Students who enter with uncertain designs, as most do, will find breadth in the curriculum, enabling them to examine several areas of the law before narrowing their focus. Among the courses offered are those delving into the theoretical foundations of law as well as those providing essential hands-on experience. Discover what University of Georgia School of Law has to offer by searching for courses that match your interests. "I find the faculty to be engaged, dynamic and supportive, and the students to be interesting, thoughtful and eager to learn. I believe this combination of faculty colleagues and students makes this an exciting place to work."